Friday Foolery #54 The Best 404 Message ever? Somebody send me a direct message via Twitter, asking me if he had missed any posts. Sorting his Google Reader feeds, he saw this blog was last updated October. And he is right :(. Just to assure you that this blog is not dead, but hibernating*, I would like to link to perhaps the BEST 404 message ever. This 404 message aptly shows where you can turn to when you “Lost your sense of direction” at the ASRM (American Society for Reproductive Medicine) website. 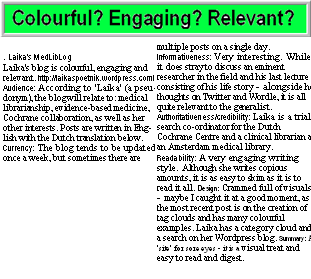 * I have little spare time (and energy) at the moment to write my “usual” long exhaustive posts. Sorry. But I will come back! As a teenager I found it hard to picture the 3D structure of DNA, proteins and other molecules. Remember we didn’t have a computer then, no videos, nor 3D-pictures or 3D models. I tried to fill the gap, by making DNA-molecules of (used) matches and colored clay, based on descriptions in dry (and dull 2D) textbooks, but you can imagine that these creative 3D clay figures beard little resemblance to the real molecular structures. But luckily things have changed over the last 40 years. 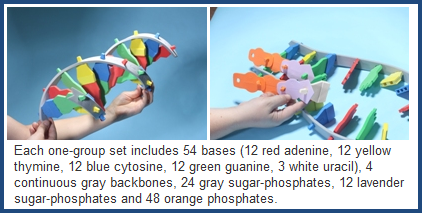 Not only do we have computers and videos, there are also ready-made molecular models, specially designed for education. O, how I wished, my chemistry teachers would have had those DNA-(starters)-kits. 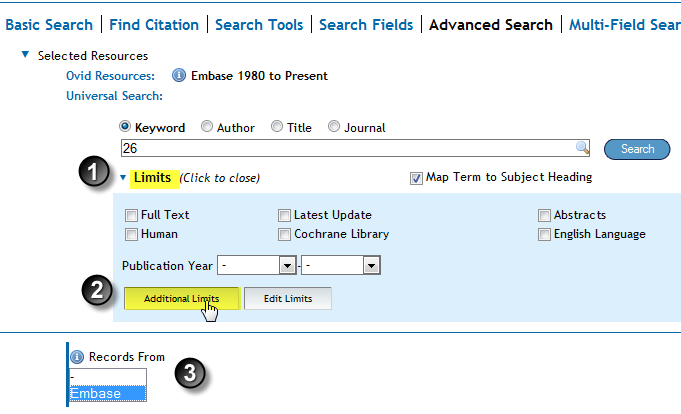 Of course, such “synthesis” (copying) of existing molecules -though very useful for educational purposes- is overshadowed by the recent “CREATION of molecules other than DNA and RNA [xeno-nucleic acids (XNAs)], that can be used to store and propagate information and have the capacity for Darwinian evolution. But that is quite a different story. I found this hilarious South Park video about Facebook Friends on Jud’s Education Emporium. It was used to illustrate that “friending” doesn’t mean a lot, although in this video it does mean an awful lot to some real-life friends of Stan. In real life this happens too. See Paul’s “outpouring” on Facebook…..
BTW I seem to smile /give thumbs up at David’s ScienceBase Facebook page a lot: I’m one of his top 13 Facebook fans (or likers) ever. It is no surprise with so many funny ànd good science and tech articles. 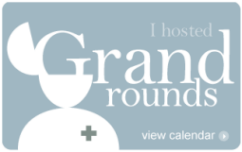 When I host Grand Rounds, I will post the links in order of how many times each one made me go “ha!” (…) It’s all quite scientific. Well that’s a tough job. First both as a medical librarian and a patient, I’m not in the situation to experience a lot of the humorous aspects of a doctors job. Furthermore I’m not the HA-HA-HA LOL-REAL SCREAM type. I’m more of the smile and the grin. So what to do? I hope you find the following enjoyable. 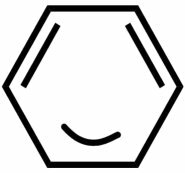 And perhaps many little ha’s do make one big HA. At one of my first visits he was trying to (manually) find the card of my husband. Apparently he had mistaken my father (I still had my maiden name) for my partner. Lucky (both for me and my gp) he was wrong. But how embarrassing if he had been right. “For what kind of disease, if I may ask”. [sneering] “Sure, but I’m never seriously ill and I have a gynecologist for the latter”. When I was pregnant of my second child, I phoned him for a prescription for anti-Rh antibodies, which I needed for prenatal testing. Since I hadn’t visited my gynecologist after my first child, and the hospital nurses had assured me that gp’s and midwives normally prescribed, this should not be a problem. He interrupted me, confused: “but that..….. but ….. you were pregnant a few months ago“. After a curt explanation, I hung up. Later he phoned me back (with a thin excuse) and I asked him for the anti-Rh antibodies, but he just didn’t get it. “But I need the prescription right now“. I tried to convince him in vain. He finally mumbled something like: That is of my beat, I don’t do pregnancies and deliveries anymore. My gynecologist/obstetrician [a friend of mine recommended him, because he was kind and puts you at ease. 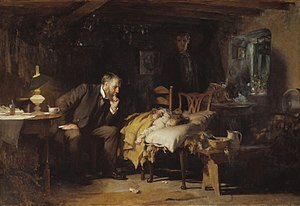 It really is a wonderful doctor, and after all those deliveries he still considered birth a miracle. However, his way of reassuring was not always effective]. When I had my first check-up he warmed the speculum, trying to break the ice with some humor: “they do warm the cutlery for each course at the Chinese”, don’t they? When we discussed where I would deliver, he said that that would be in his hospital. I sighed with relief. As any new mother I was nervous about it. Once, just finished drilling, she said carefully: “Don’t be scared when you look into the mirror….. I just touched your tongue”. This concludes my experiences. If you would like to read more serious stuff about “how (not) to reassure”, then you can read this old article The Art Of Reassurance (PDF) or this recent blog post at « HealthSkills Weblog: Is reassurance reassuring? HERE AT WORDSTREAM THEY THINK THE SAME. 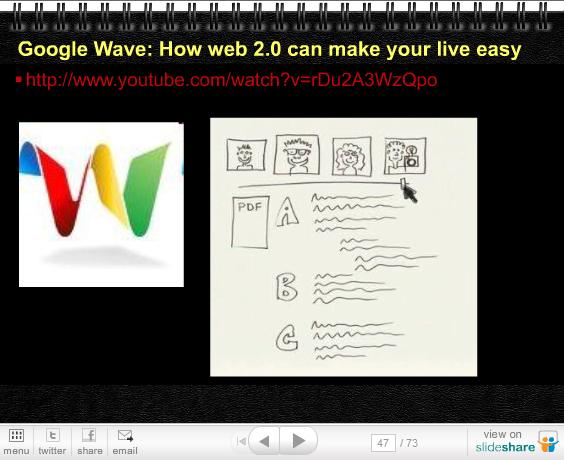 Google Wave had potential, especially as a collaboration tool…. See this post at Tip of the Iceberg (how appropriate) describing how Google Wave was used to collaborate with students. Since much of the Code is open source, ambitious developers may pick up where Google left. 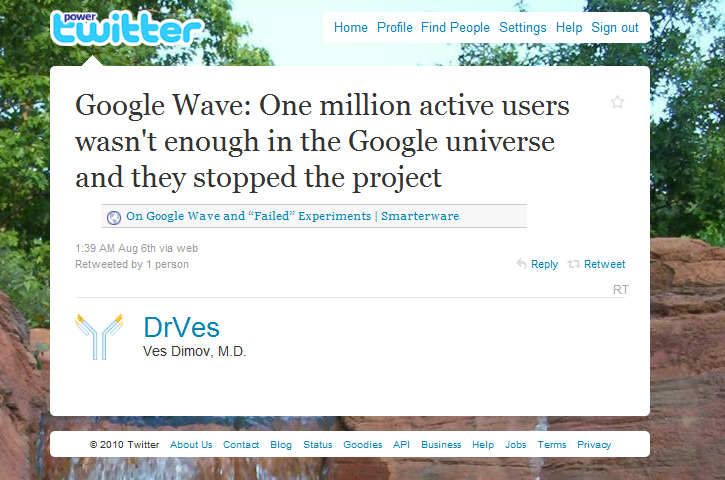 But some people hope Google Wave may be saved. It might for instance be worth saving for health systems. Want to “Save the Wave”? ….. Then click on the following image and express your support. Silly Sunday #29 World Cup 2010-Twitter Reports of England’s Loss. The World Cup Soccer 2010 started 2 weeks ago. For now I only follow the Dutch team live. But indirectly I follow many other matches via Twitter. It is very entertaining, especially if things go awry, like the way the English were crushed by the Germans today (1:4). This was partly due to the referee who ruled out a legitimate goal by Frank Lampard when it was still 1 : 1. Below are some of the tweets in my timeline. I especially like @precordialthump’s comparison of the English knock-out with apoptosis. @Precordialthump opens with the best Faulty Tower fragment: “Don’t mention the War”. I can’t resist to show the fragment here.